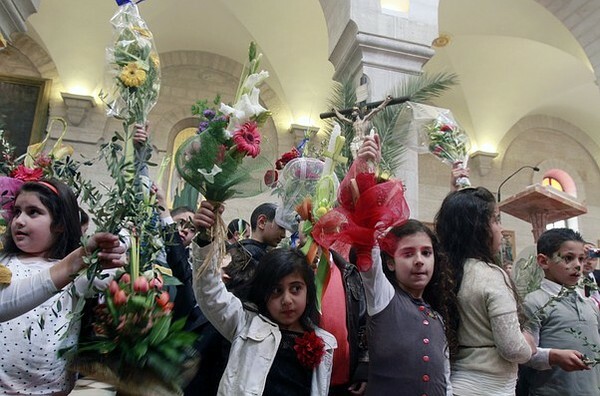 Home / News / Palm Sunday, What It Means To The Christians! 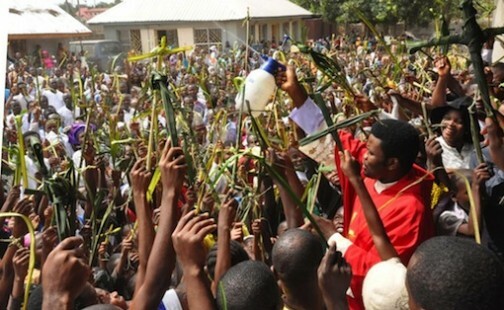 Palm Sunday, What It Means To The Christians! 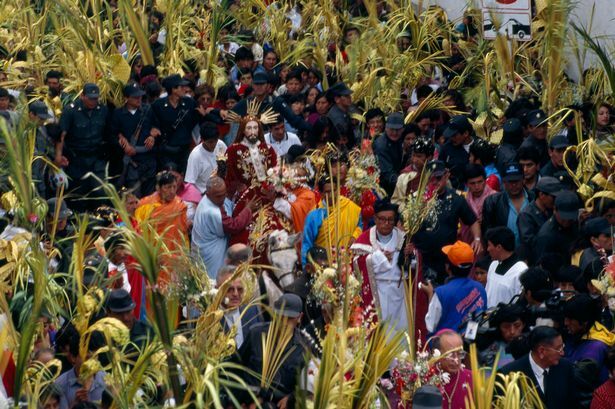 Today, Christians all over the world are celebrating Palm Sunday. 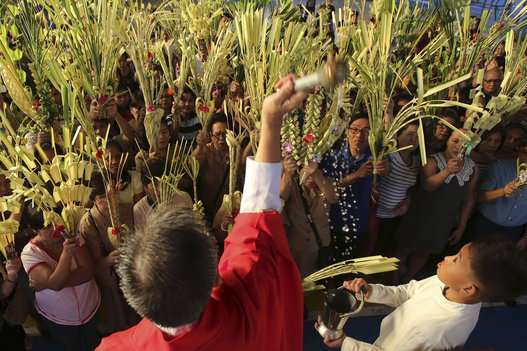 What Is Palm Sunday and what does it mean to the Christians? 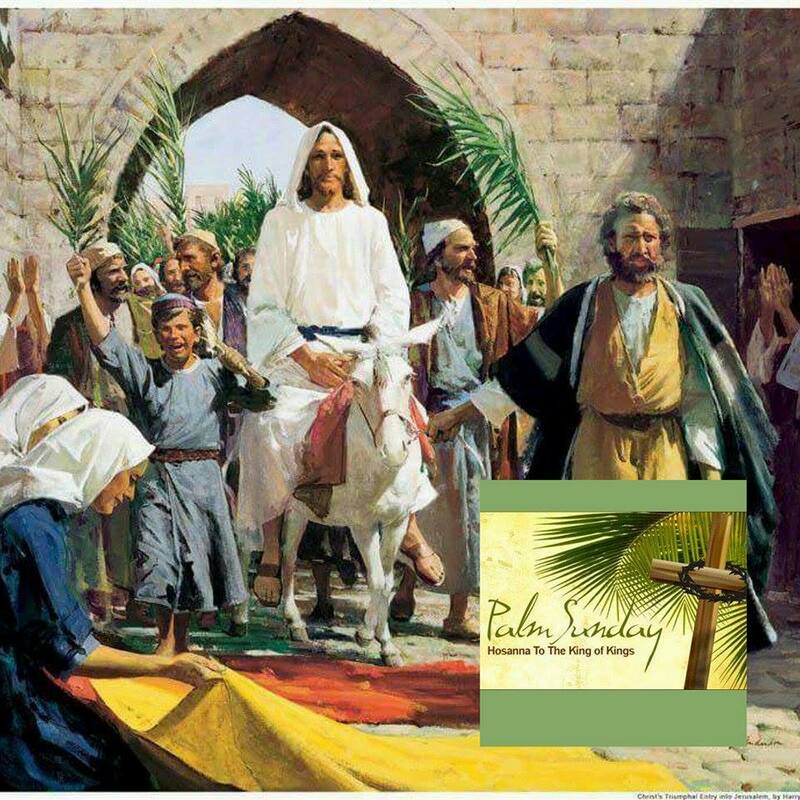 Palm Sunday is the day they celebrate the triumphal entry of Jesus into Jerusalem, one week before His resurrection (Matthew 21:1–11). 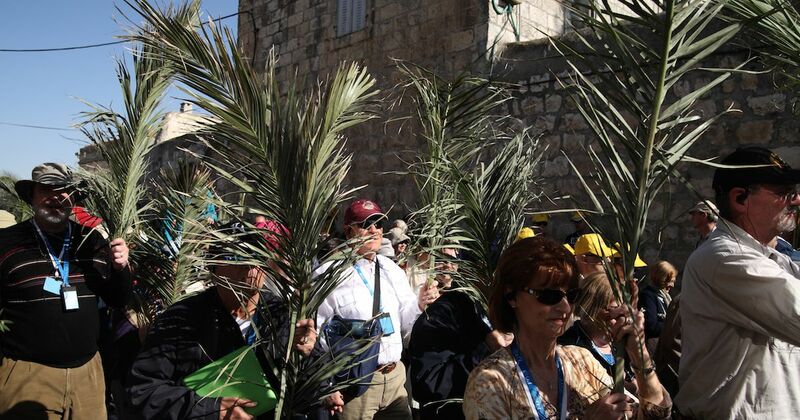 Or you can say that Palm Sunday is the final Sunday of Lent, the beginning of Holy Week, and commemorates the triumphant arrival of Christ in Jerusalem, days before he was crucified. Also you can say that On Palm Sunday Christians celebrate the triumphal entry of Jesus Christ into Jerusalem, the week before his death and resurrection. 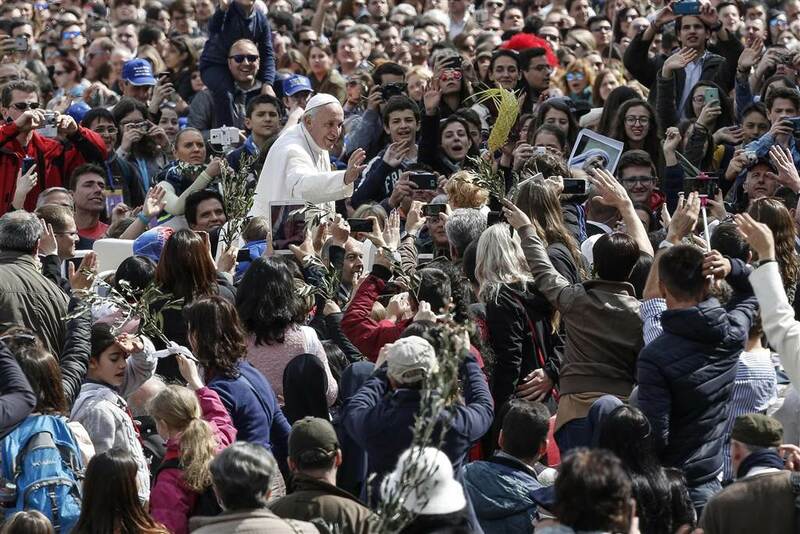 For many Christian churches, Palm Sunday, often referred to as "Passion Sunday," marks the beginning of Holy Week, which concludes on Easter Sunday. As Jesus entered the holy city, He neared the culmination of a long journey toward Golgotha. He had come to save the lost (Luke 19:10), and now was the time—this was the place—to secure that salvation. According to 'Catholic Online" Palm branches are widely recognized symbol of peace and victory, hence their preferred use on Palm Sunday.